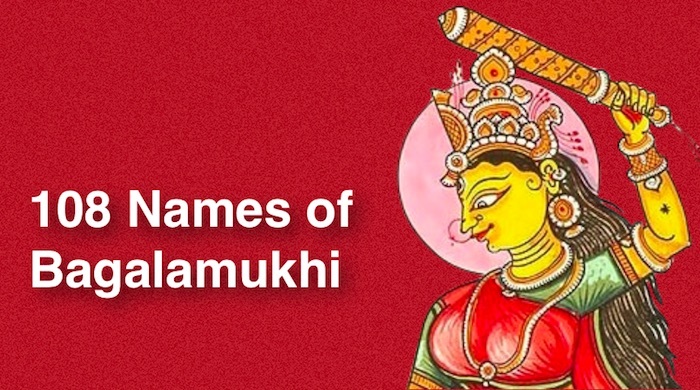 We had previously posted 108 names of Bagalamukhi mata in English (roman). Some of our users were afraid of making mistake in pronunciation and demanded that we post them in Devnagari font. Names in Devnagari font are useful for the devotees who know Hindi or Nepali language. The name list is a 3-pages long document posted in pdf format for our users who can read devnagari font. Please download the following file for your reference.